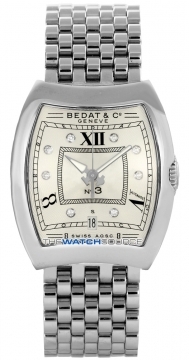 Bedat and Co are among the newest off all the different watch manufacturers. 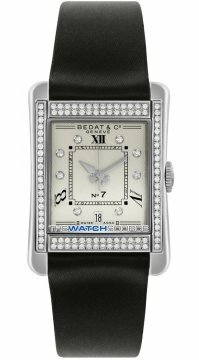 The company was started in 1996 and in 1997 it showed its first range of watches to the public. 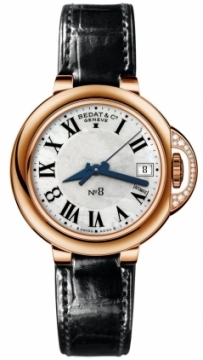 Bedat and Co watches use a numbering system between their ranges each corresponding to a different case shape, the reason for using numbers was to make the ranges easier to recognise worldwide. In 2000 Gucci acquired nearly all of the Bedat and Co Company and while Simone and Christian Bedat, the founders of the company remained part of the management it was only 6 years later in 2006 when they departed. 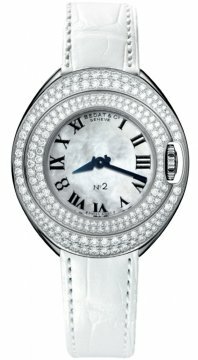 Gucci has since taken Bedat and Co in a new direction design wise and their success can be measured by the strong popularity of Bedat watches today. The most popular series include the No.1, No.2, No.3, No.7, and No.8.